Oat milk company Oatly is launching a Mocha version of its much-loved Barista Edition oat milk in the US. 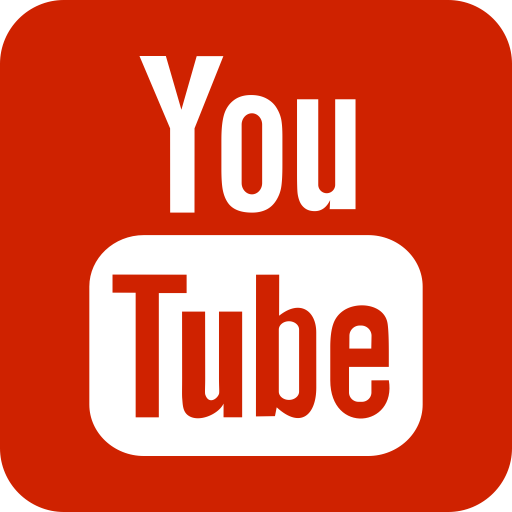 According to leading vegan publisher VegNews, who spotted the product at Food Trade Show Expo East, the new product combining chocolate and coffee will arrive in stores in 2019. 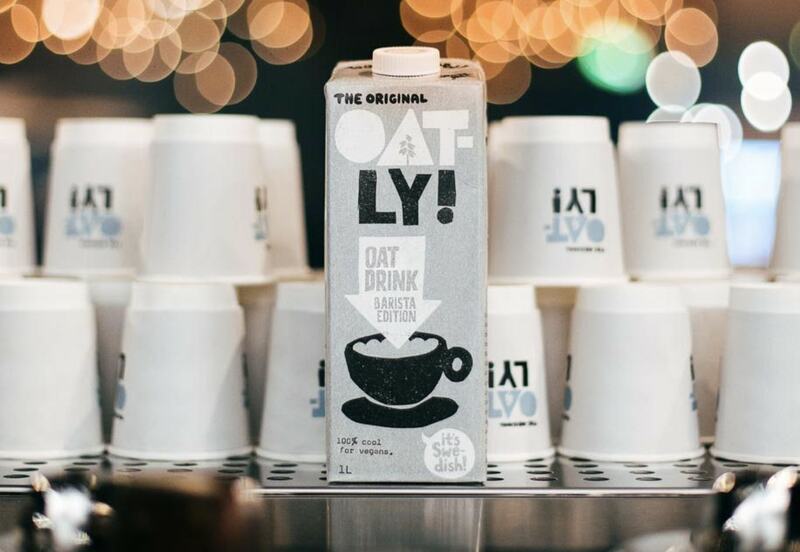 The new product follows the massive success of Oatly's Barista Edition milk, which sold out across the UK last year following major demand. Speaking about how popular its products are, an Oatly spokesperson told Plant Based News: "Although we've seen a growth in demand over the last few years, I don't think anyone could have anticipated quite how much demand has grown in the UK! 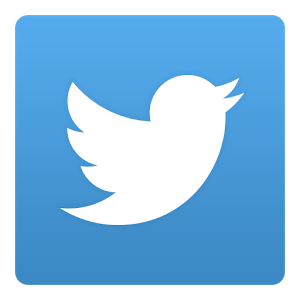 "Consumers are becoming increasingly aware of what they consume, and are more switched on when it comes to sustainable food production and consumption. 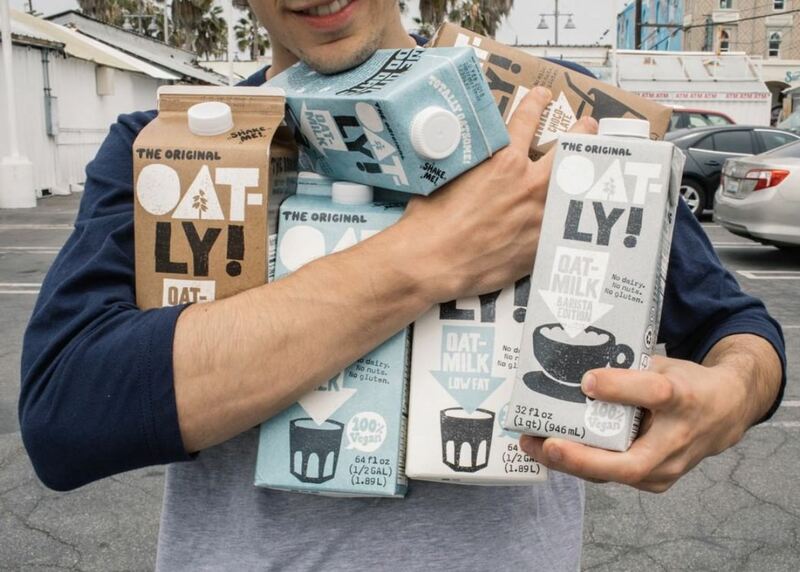 "Without a doubt, the movement towards plant-based is gathering momentum, and Oatly fulfills the role of making the easy switch to a milk alternative."